Suggestions for traveling with your boss. Airlines are constantly trying to attract business and first class passengers by increasing the luxury and amenities offered. In 2016 United unveiled their new international business class, Polaris, with features such as Saks Fifth Avenue bedding, improved food and beverage offerings, and a premium amenity kit. As part of the experience, Polaris customers have exclusive access to special Polaris lounges in select airports. These lounges feature showers with rainfall showerheads, daybeds with Saks Fifth Avenue-branded blankets, and an extensive dining menu. 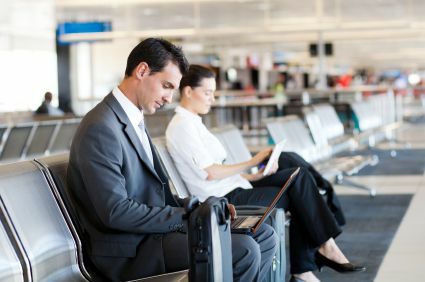 Lounges are currently open in Chicago O’Hare and San Francisco International Airport, with Houston’s George Bush Intercontinental and Newark International airport as the newest additions. 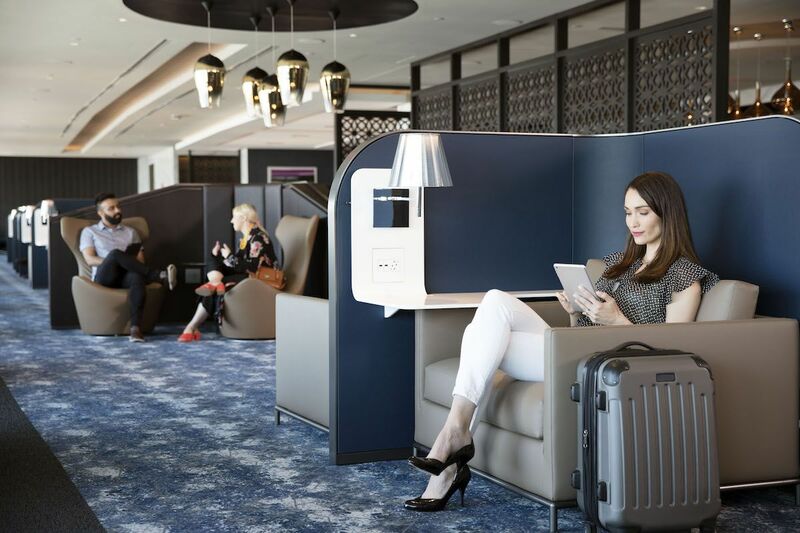 A Polaris lounge in LAX is slated to open this fall, and over the next few years lounges are anticipated to open at Washington Dulles, Hong Kong, London Heathrow, and Tokyo Narita. Passengers traveling in Polaris from airports without a Polaris lounge will continue to have access to United Club and other partner lounges. Looking for a fast translator option that doesn't require Wi-Fi? 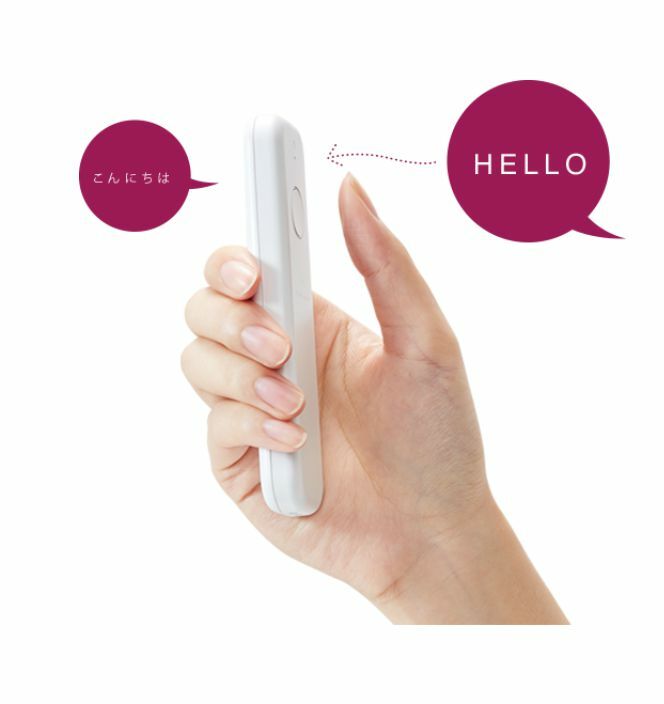 ili is a translation device that can translate in as little as 0.2s from English to Spanish, Japanese or Mandarin. With just the push of a button, the device will recognize your voice and exclude surroundings sounds and translate your phrase. It can also translate from Mandarin to Japanese or English. Unlike a translation app, the device is faster, ready to go at any time, doesn’t rely on a WIFI signal, and is personalized to your voice. The output of the translation also goes directly to the person you are talking to. It’s currently designed with support for transportation, dining, shopping, and sightseeing. It’s best used for shorter phrases. ili is updatable as more becomes available. The battery lasts 3-5 days on a single three-hour charge.